The differences between the old and new food labels are subtle, but not trivial. Among the changes are requirements that sellers use more realistic serving sizes reflective of how much a typical person would actually eat at one sitting. For example, the old regime allowed preposterous serving sizes such as three lonely potato chips! The new label must list much larger amounts. In addition, a new subcategory of carbohydrates must list the amount of sugars added to a serving of food or drink above and beyond those sugars found in the preprocessed version of that food or drink. 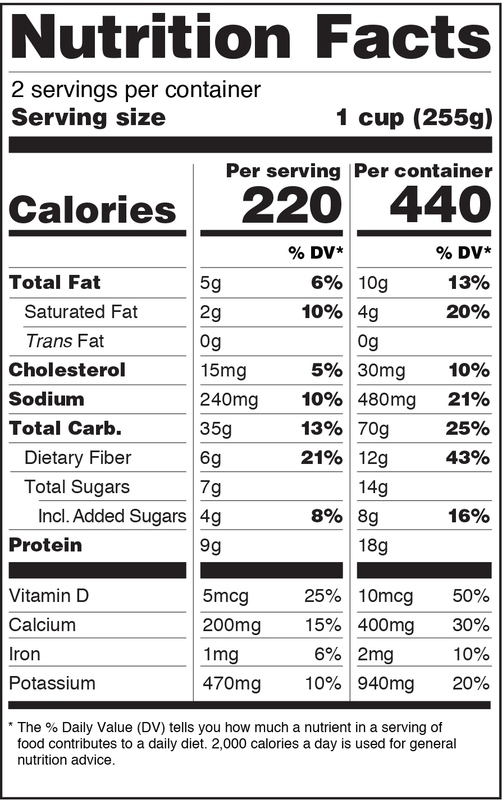 Although food and drink labels are often ignored by consumers, they do provide a valuable source of nutritional information for any who care to read them. This information can be crucial to people on special diets or with conditions such as diabetes. The FDA could have opted for a more revolutionary approach to revamping label design, but, instead, the agency appears to have decided on a gradual, evolutionary approach to improvement. At least the latest changes might reduce the impression that anyone who eats more than three potato chips at one sitting - a nearly-universal trait - is a shameless glutton.